CBSE has started the facility removal of discrepancy in image for JEE Main Exam 2018. 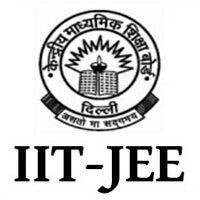 9 December 2017: The Central Board of Secondary Education or CBSE has opened the facility for the removal of discrepancy in image for the JEE Main Exam 2018. The candidates who want to make correction or edit the previously uploaded photo by login in to the website. 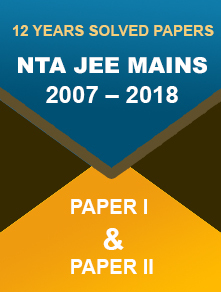 The exam is schedule to be held on 8 April, 2018 (the pen and paper version) and 15 & 16 April (the computer based version). 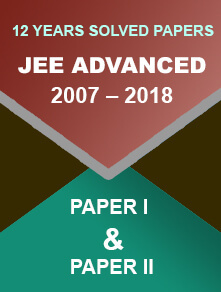 Visit the official website of JEE at www.jeemain.nic.in. Now under the ‘Current Event’ column, select the section "Remove Discrepancy in Uploaded Image(s)"
The candidate must go through all the instructions and follow the steps to change the change or edit or correct the image. Now click on Save to make the changes. Aadhaar card is mandatory for all the candidates in time of application form submission by the CBSE from 2017.